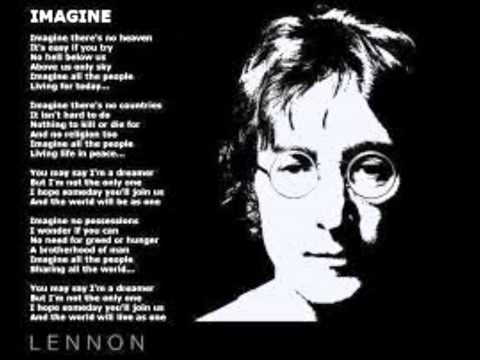 “Imagine there’s no countries, it isn’t hard to do. Nothing to kill or die for, no religions too, Imagine all the people living life in peace .” The words of John Lennon’s song resonates across France today. However, we don’t live in John Lennon’s world. Humanity will never achieve world peace in its own power. Denying the reality of evil carried out in the name of any religion or political group is foolishness. So what is the response to some who would enslave us in a religion that takes us back to the 7th century, denies religious freedoms, treats women as property, beheads innocent children and murders people in the streets of Paris? Let me say as a Christian or for those who desire peace it is one thing to turn the other cheek, but another to be executed and wiped out of existence. That is the reality of what is taking place throughout the Mideast and world today. 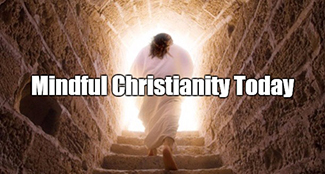 Today, I can only imagine the “Resurrected Christ” bringing peace to a fallen and evil world. Maybe my faith is too weak to believe that love conquers all in this world.and that I should not defend myself or others. My faith declares “Love” was nailed to a tree and revealed one day that love triumphs over evil. So, I will do my best to love, and live in peace right now until that day comes.